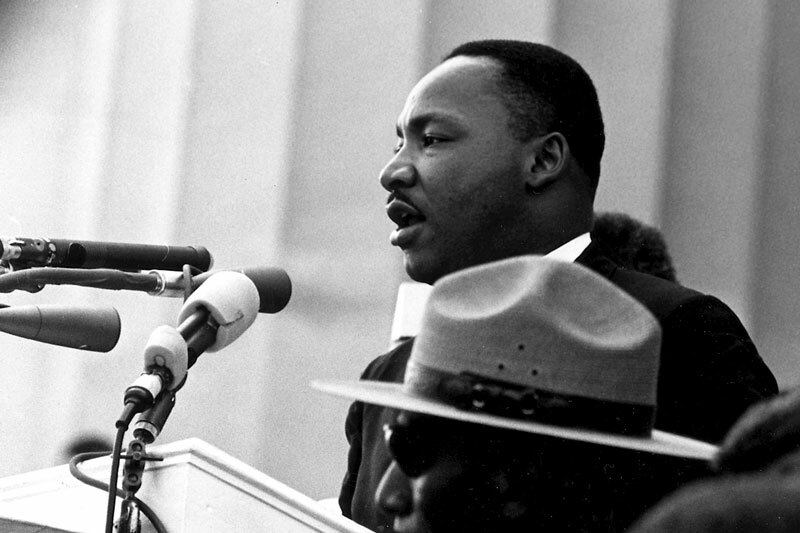 Writing prompt: Why was the work Martin Luther King, Jr. was doing in Memphis meaningful? Why was the Selma to Montgomery march an effective form of protest for the people involved in the civil rights movement? Writing prompt: How did the SCLC and SNCC successfully work to get the Voting Rights Act passed? Writing prompt: Does the author build an effective argument about the dangers of group decision-making through his examination of democracy?